Media Makers NYC is a multimedia marketing and advertising firm based in New York. Our team has over 40 years of combined, local and national media experience. Our mission is to service our clients with creativity, passion and the highest level of professionalism. Media Makers NYC is your media catalyst for ideas that inspire action and strategy that drives results with outcomes that exceed expectation. You know your product – you have a vision – Media Makers NYC brings that vision to life. Together, there’s no limit to what we can accomplish. Mike Baril is the Co-founder and Creative Director at Media Makers NYC. 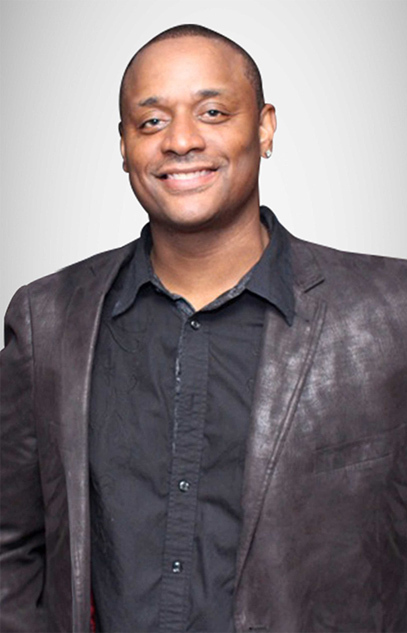 Baril’s extraordinary experience in the music industry has provided him the opportunity to work as a National Promotions and Strategic Marketing Executive at Universal Music Group, Warner Brothers Records, Sony Music, Epic Records and J Records. He has been a key-player in the branding and promotion of countless iconic Pop, R&B and Hip Hop artists including Jennifer Lopez, Alicia Keys, Jennifer Hudson, Jamie Foxx, Pitbull, Chris Brown, Lil Wayne, Lil Jon, Mario, Jahiem, and Sade. Over the last 22 years, Baril’s expertise has opened the doors to endless opportunities in the world of video production, event management and promotion, digital and social media marketing and television and film development.